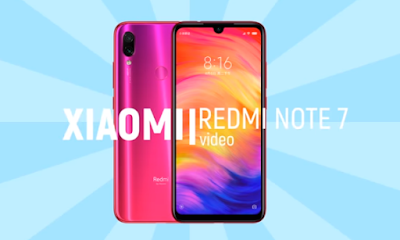 Xiaomi Redmi Note 7 has a 6.3-inch LCD screen with a tiny, “water drop” notch. It’s powered by a Qualcomm Snapdragon 660 and starts with 3GB of RAM and 32GB of storage. It’s got a 48-megapixel rear camera, coupled with a 5-megapixel depth sensor, as well as a 13-megapixel selfie camera.Also on-board: a 4,000mAh battery, fast charging (a fast charger is an extra option that costs only $1.5), an IR blaster, a fingerprint scanner on the back, a USB-C connector and (mercifully) a headphone jack.